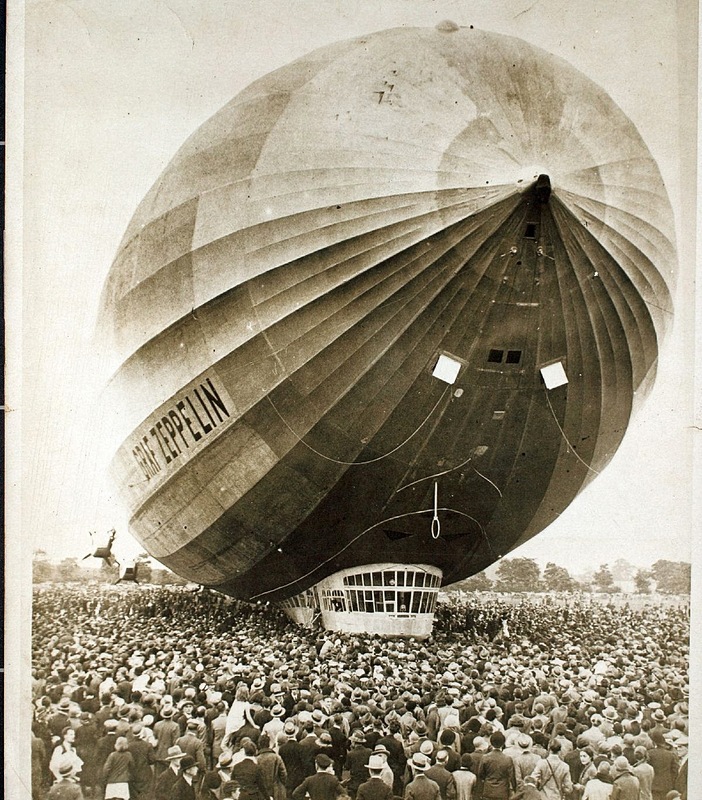 Blimps and Zeppelins, once the future of air travel throughout the world, now a fond memory from the past. We see these every now and again either on TV during a major sporting event or actually above head. Most of the time it is the Good Year blimp that is often seen, however, we caught a few pictures here in Gloucester of the DirectTV blimp over the Gloucester Courthouse area a few years ago. There is talk these days of bringing back air travel via blimps as the gases used in them now is much safer than ever before. It's a cost effective plan as opposed to jet fuel. The issues however, are storage of the giant air machines. The future has some interesting surprises for us all. Can the shipping industry take blimps seriously?